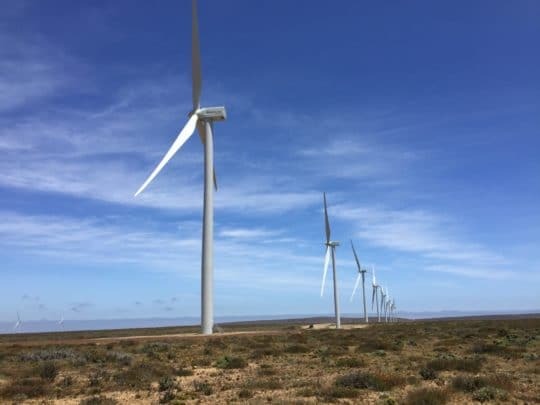 The Cabo Leones wind project, which was built in late 2016, is located on the coast in the Atacama region of northern Chile, about 100 km southwest of Vallenar. 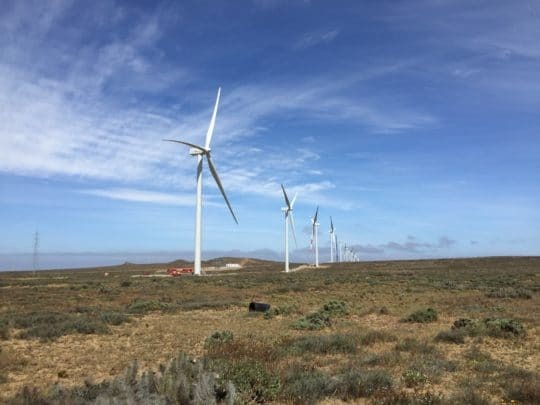 With an installed capacity of 115 MW and is equipped with Gamesa turbines. Net production has been estimated at 350 GWh per year, which equals the annual electricity consumption of 170,000 Chilean households. 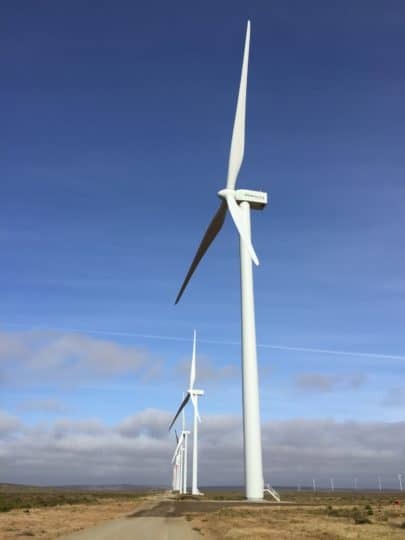 This wind project is accompanied by a power purchase agreement (PPA) with some 20 distributors over 20 years. It is owned 50/50 by EDF Renewables and his Spanish partner IBEREOLICA.